granting new trial Archives - В сложной финансовой ситуации приходит на помощь кредит наличными в Казахстане. Previously, I discussed the de novo appellate standard of review relating to a summary judgment. Now, I’d like to discuss the appellate standard of review when a trial judge grants or denies a motion for a new trial. This means there was a trial. There was a presumed winner and there was a presumed loser. The presumed loser, by way of example, moved for a new trial with the trial court and that motion was either (a) granted by the trial court prompting the presumed winner to appeal the trial court’s granting of a new trial, or (b) denied by the trial court prompting the presumed loser to appeal the trial court’s denial of a new trial. When a trial court grants or denies a motion for a new trial, the appellate standard of review is abuse of discretion. See Moore v. Gillett, 96 So.3d 933 (Fla. 2d DCA 2012); Izquierdo v. Gryroscope, Inc., 946 So.2d 115 (Fla. 4th DCA 2007). This is a more challenging standard of review than the de novo standard of review previously discussed. Under this abuse of discretion standard of review, the appellate court operates under the presumption that the trial court correctly exercised its discretion in granting / denying the new trial and the trial court’s ruling will not be reversed unless it clearly abused its discretion. See Moore, 96 So.3d 933. An appellate court must recognize the broad discretionary authority of the trial judge and apply the reasonableness test to determine whether the trial judge committed an abuse of discretion. If an appellate court determines that reasonable persons could differ as to the propriety of the action taken by the trial court, there can be no finding of an abuse of discretion. Izquierdo, 946 So.2d at 117-18 quoting Brown v. Estate of Stuckey, 749 So.2d 490 (Fla. 1999). 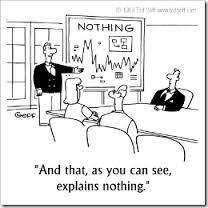 What if a trial court grants a new trial because the court believes the jury’s verdict was contrary to the manifest weight of the evidence? 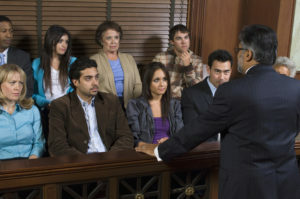 The manifest weight of the evidence that the trial court relied on to grant a new trial in light of the jury verdict must be clear, obvious and indisputable—if the evidence is conflicting, then it is up to the jury to weigh that evidence (and it would be an abuse of discretion for a trial court to grant a new trial). See K-Mart Corp. v. Collins, 707 So.2d 753 (Fla. 2d DCA 1998). 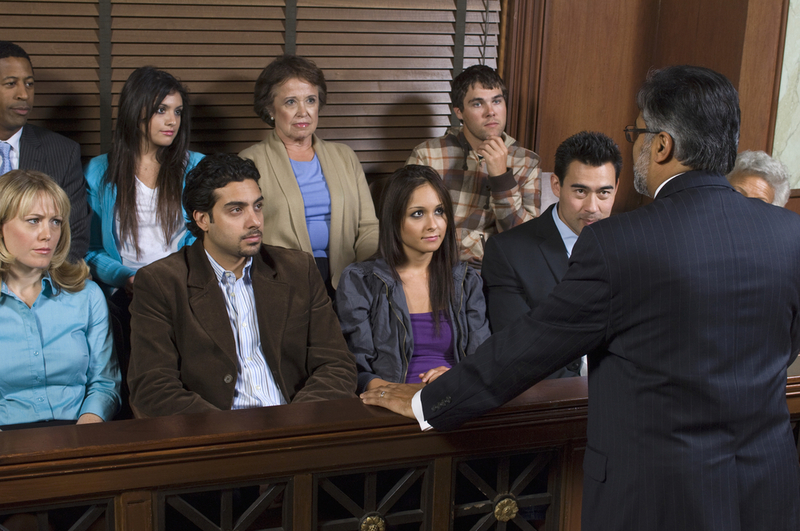 Stated differently, it would be an abuse of discretion if a trial court granted a new trial in light of the jury’s verdict simply because the judge disagreed with how the jury weighed conflicting evidence. See Pena v. Vectour of Florida, Inc., 30 So.3d 691 (Fla. 1st DCA 2010).